​Current list of equipment purchased by U3A Bass Valley for member use. Contact Admin to borrow for your classes or for familiarity of the technology. Helmet x 4 and gloves x 3 pair, for welding. in lovely purple case with charger. 1 TB portable hard drive, 'TOURO'. 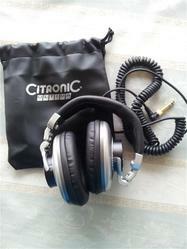 Headphones, 'Citronic', for use with tablet.